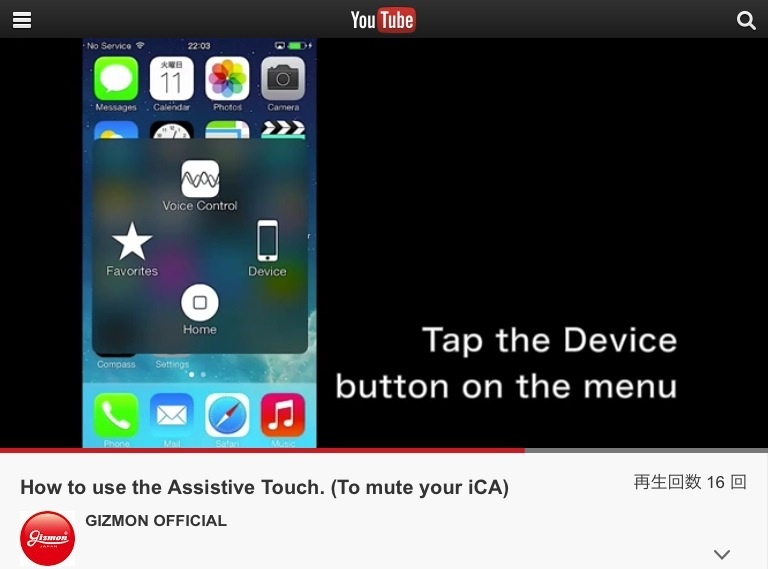 The iCA will make you unable to use the mute switch. However, you can still mute/unmute your iPhone by using the Assistive Touch. We recommend you using this to mute/unmute your iphone when you have the iCA on. Previous Article Thank you for visiting the GIZMON booth in CP＋2014 ! Next Article “GINZA” published an article about GIZMON iCA.